Tony Cascarino believes that Eden Hazard leaving Chelsea would be similar to Thierry Henry’s departure from Arsenal during the summer of 2007. Hazard’s current contract at Stamford Bridge is due to expire during the summer of 2020 and as he has yet to renew his deal with the club, it is starting to look increasingly likely that he will leave at the end of the season amidst interest from Real Madrid. Los Blancos reportedly view the Belgian as an ideal replacement for Cristiano Ronaldo. The Portuguese icon left them last summer and they did not find a direct replacement for him. There is no doubt that if Hazard departs, it will have many similarities to Henry’s departure from the Gunners. Hazard is currently one of the world’s best players playing for a club that has been largely inconsistent on the field over the past two years. Similarly, Henry who was one of the best players in the world when he left the Gunners, departed a side which had been struggling to achieve consistency. 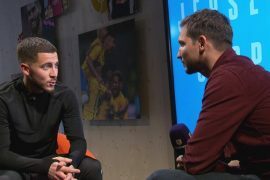 Hazard also lacks Champions League success and by joining Madrid, he will be joining a club which has won the Champions League three times during the past three years. At the time of his departure from Arsenal, Henry also lacked success in the Champions League and went on to join a club which had been dominating Europe. During his three year stint with the Blaugrana, Henry won one Champions League title. “It will be as big a loss to a team as Thierry Henry was when he left to go to Barcelona,” Cascarino told talkSPORT. 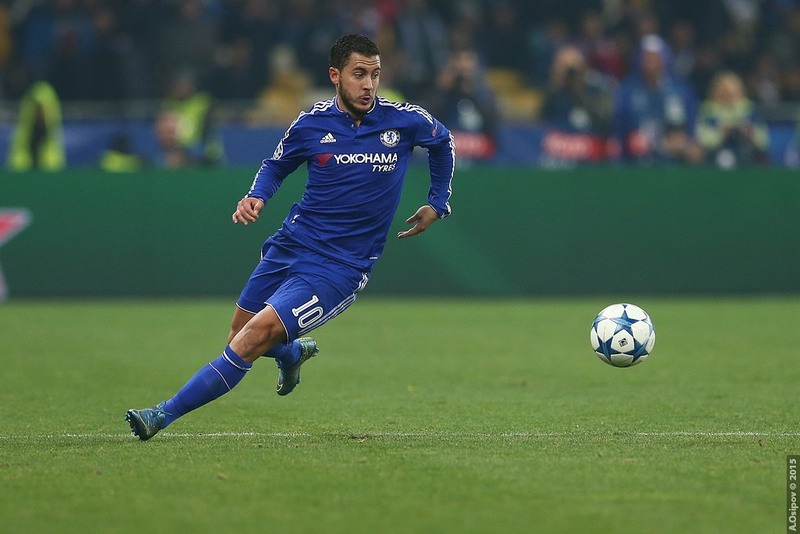 “He [Hazard] is up there with the very best. If he gets you from a standing start and he stops, you’re in trouble. There aren’t many players I can say that about. “He goes from zero to 50 in a split second, then he’s gone. He’ll go either way. How many players can go either way? “You know he’s going to beat you. Take the first goal last night, there’s not much that any defender could do about that. The speed, acceleration, ability – if you go near him, you know it’s going to be a penalty. “He is just a very talented boy.